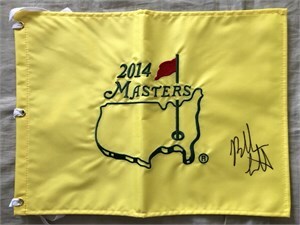 2014 Masters golf pin flag autographed in black marker below the map by winner Bubba Watson (he will not sign in the middle). 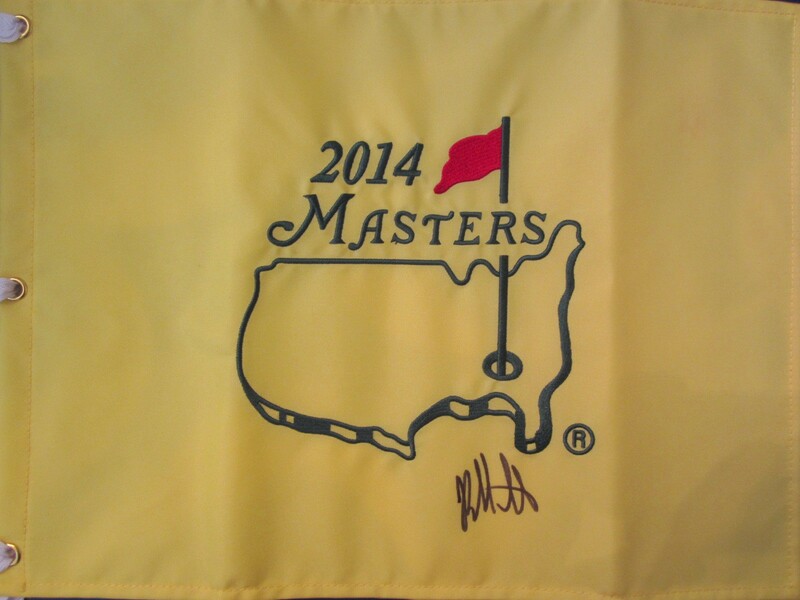 Obtained in person at recent Southern California PGA Tour event. With certificate of authenticity from AutographsForSale.com.